Home > CULTURE > SOCIETY > What are the Japanese disappointed about when travelling abroad? Japan is the land of the rising sun, but also the land of convenience. Everything up to the smallest detail is dedicated to the comfort of each person, trying to avoid any possible problem and often even succeeding in doing so. That is why Japan is generally peaceful and with only very few little conflicts. But that changes drastically when Japanese travel abroad. Suddenly all the security is gone, and a trip to a foreign country can be a rather disappointing affair, though it is meant to be the opposite. We have gathered the things the Japanese find most disappointing when travelling internationally. This is mostly because Japanese customer service is extreme, treating a customer like a god. Abroad, clerks and shop staff often chat with colleagues or customers, despite long waiting lines or customers in need of help. When ‘disturbed’, some of them feel rather offended. This is actually a good thing: Many supermarkets worldwide try to curb the consumption of plastic bags which are not environmentally friendly, by charging the customer for their bags. For Japanese it is often surprising to end up without a bag after they paid for their groceries. 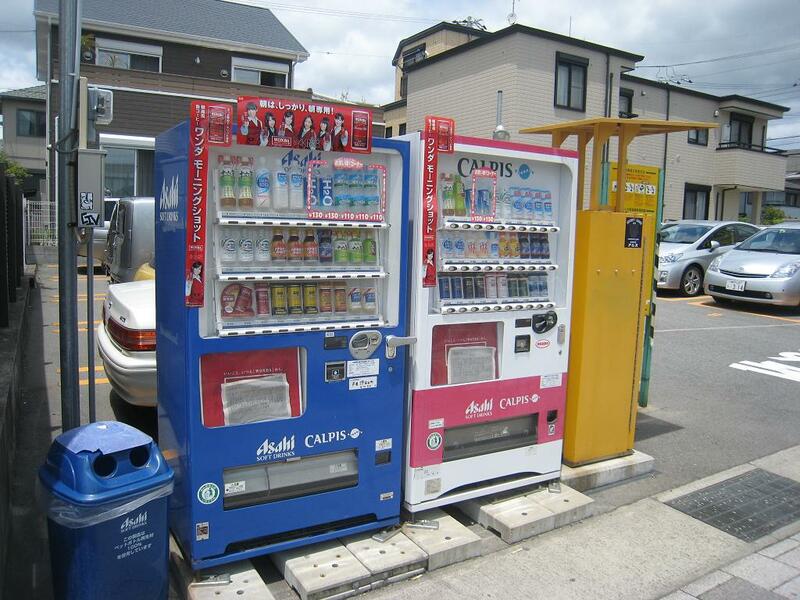 Outside Japan, the use of vending machines is limited, and they are not as widespread as in Japan. This is mostly due to vandalism, therefore when feeling thirsty and wanting a quick drink, Japanese will need to find the next supermarket or kiosk! That is also true for Japanese stores, especially the smaller ones, as some stores try to avoid electronic cash. Public transport that arrives late is considered normal, at least in most of the countries. Of course, people get upset, but it is generally accepted since traffic is unpredictable. So for Japanese, who are used to (most of the time) punctual buses and trains, it is often disappointed seeing that it isn’t handled that well abroad. What Shocking Thing Did This Japanese Train Company Do and Why Did It Apologize?